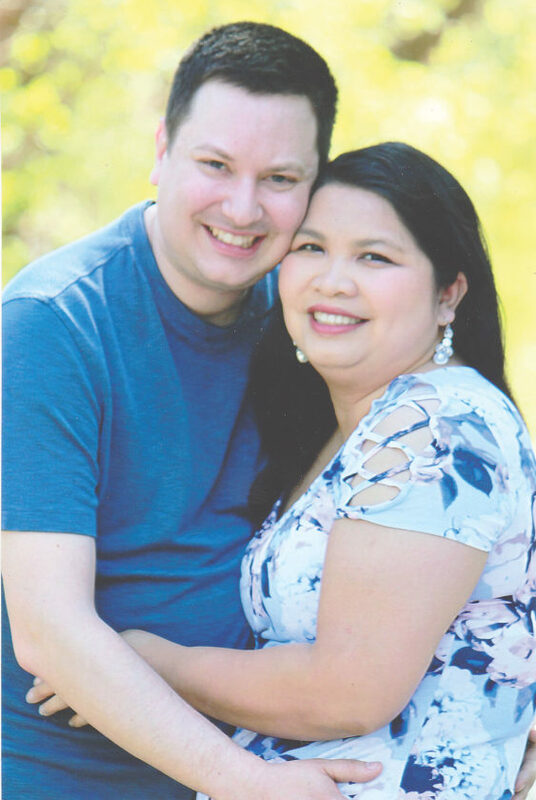 Paul and Char Sikora of Crystal Falls and Yi Xiong of Oshkosh, Wis., are pleased to announce the engagement of their children, Joe Sikora of Green Bay, Wis., and Sua Yang of Oshkosh. Joe is employed as a market research analyst at the Oneida Casino in Green Bay and Sua works as an inventory coordinator at Expera Specialty Solutions in Kaukauna, Wis. They will be married on Sept. 1, 2018.